Dr. Brad Buchholtz received his Doctor of Audiology degree from the Pennsylvania College of Optometry, School of Audiology in 2006. 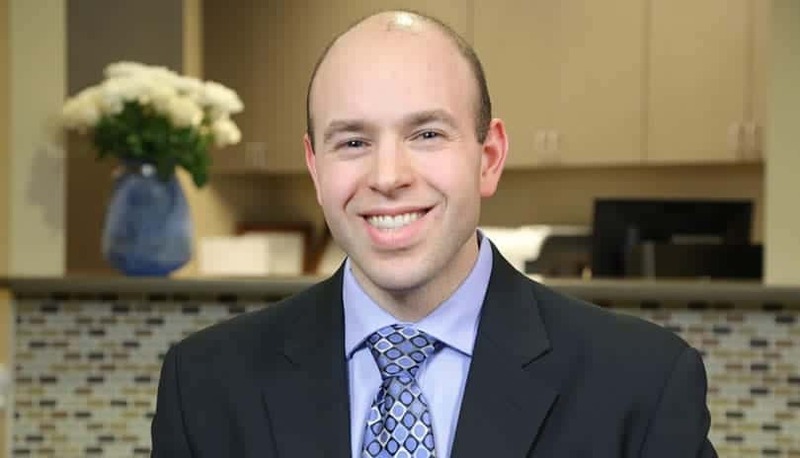 Prior to this, Dr. Buchholtz earned his Master of Arts in Audiology in 2003, and his Bachelor of Arts in Psychology in 2001 at The College of New Jersey. Dr. Buchholtz is clinically certified by the American Speech-Language-Hearing Association and is a fellow in the American Academy of Audiology, where he served as the national chair of the Ethical Practices Committee. He holds state audiology licensures in New York and New Jersey, as well as a Hearing Aid Dispensing license in these states. 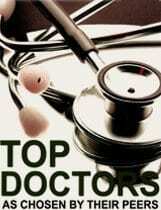 He specializes in adult and geriatric Audiology, and hearing aid fittings. Dr. Buchholtz also has advanced training and experience with patients who suffer from dizziness and other balance disorders. 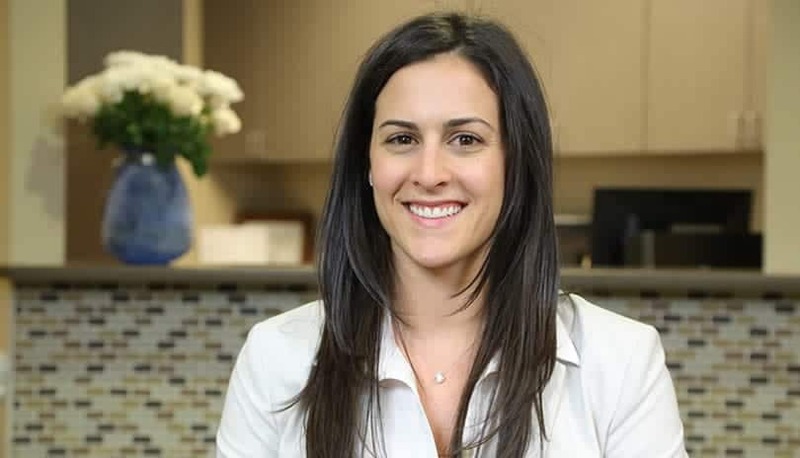 Dr. Caitlin Yesis received her Doctorate of Audiology degree from Montclair State University, and her Bachelor’s degree in Speech-Language-Hearing Sciences from Hofstra University on Long Island. Dr. Yesis is a member of the American Speech-Language-Hearing Association, of which she holds a Certificate of Clinical Competence in Audiology. She is a fellow of the American Academy of Audiology and is a licensed New Jersey Hearing Aid Dispenser. Her passion in patient care carries through the diagnosis and treatment of hearing disorders, particularly with pediatric patients. 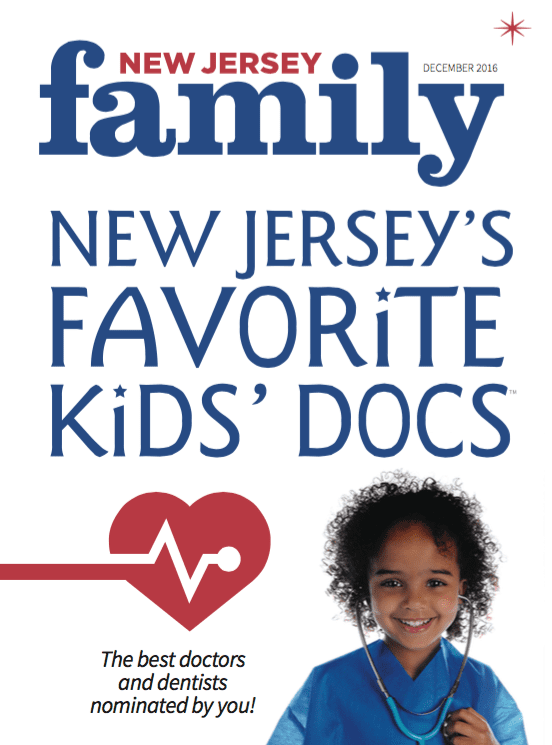 She was voted as one of New Jersey’s Favorite Kid’s Docs for 2015 in NJ Family Magazine. Dr. Stephanie Salerno earned a dual Bachelors of Arts degree in Speech-Language and Hearing Sciences and Linguistics from Hofstra University in Long Island. She went on to receive her Clinical Doctorate from the Long Island Consortium. Dr. Salerno is a licensed audiologist and hearing aid dispenser in New Jersey. She is a fellow of the American Academy of Audiology and holds a certificate of clinical competency from the American Speech-Language-Hearing Association. Dr. Salerno worked as a newborn hearing technician at North Shore and LIJ hospitals during her schooling. She gained clinical experience interning at Harlem hospital and several private practices while in graduate school. Dr. Salerno evaluates and rehabilitates patients with hearing loss and balance disorders. 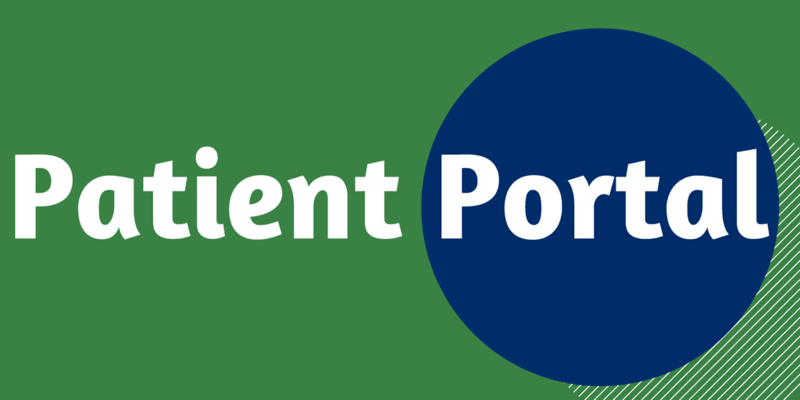 She believes helping her patients achieve a better quality of life is most rewarding about her career. 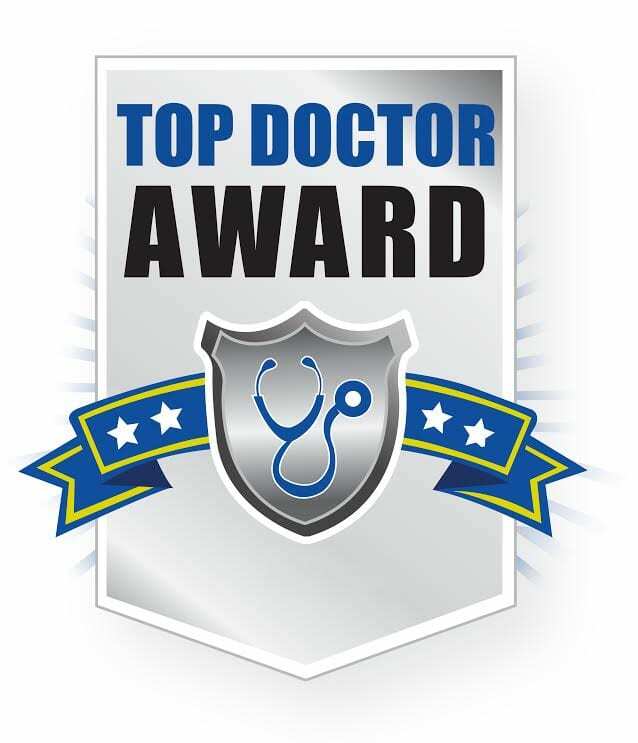 Dr. Danielle Wall received her Doctorate in Audiology from the University of Florida, her Masters in Audiology from The College of New Jersey and her Bachelor of Arts in Speech and Hearing Sciences from Rutgers Douglass College. She holds the Clinical Certificate of Competence in Audiology with the American Speech-Language- Hearing Association and is a Fellow of the American Academy of Audiology. She is a licensed Audiologist and Hearing Aid Dispenser in New Jersey. With over 20 years of experience as an audiologist in various work environments, Dr. Wall has found a preference for the ENT setting. 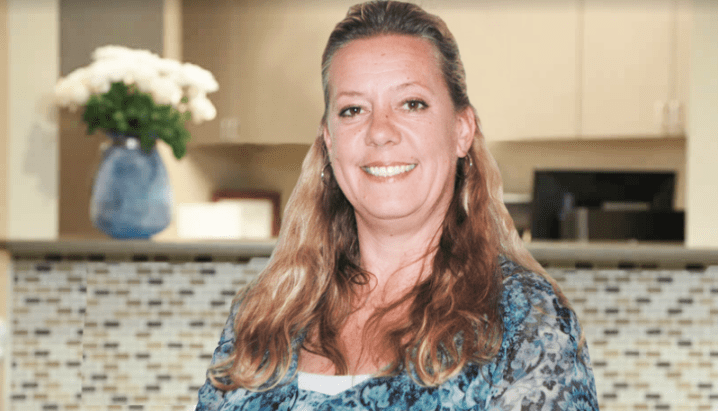 She was diagnosed with hearing loss at 4 years of age and credits her own personal experience with hearing loss to her success with patients. 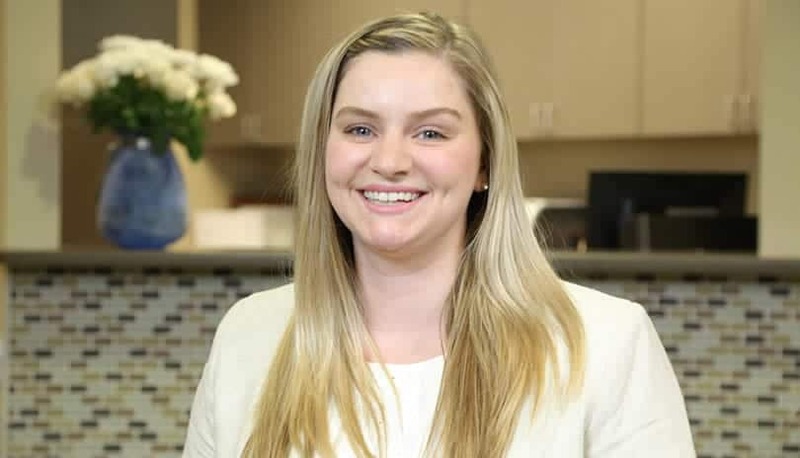 She has expertise in diagnosing and treating hearing loss and balance disorders in addition to the impact of noise exposure and ototoxicity on hearing. She feels that sharing knowledge with colleagues and patients is the key to communication success as hearing healthcare continues to evolve.